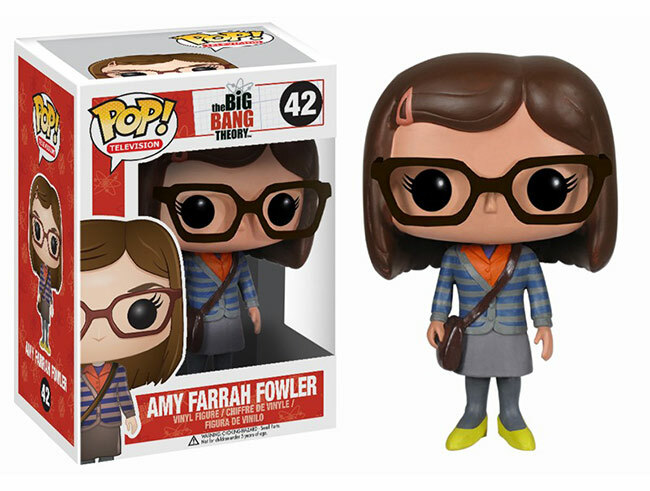 November 2013 - Funko has announced four new POP! 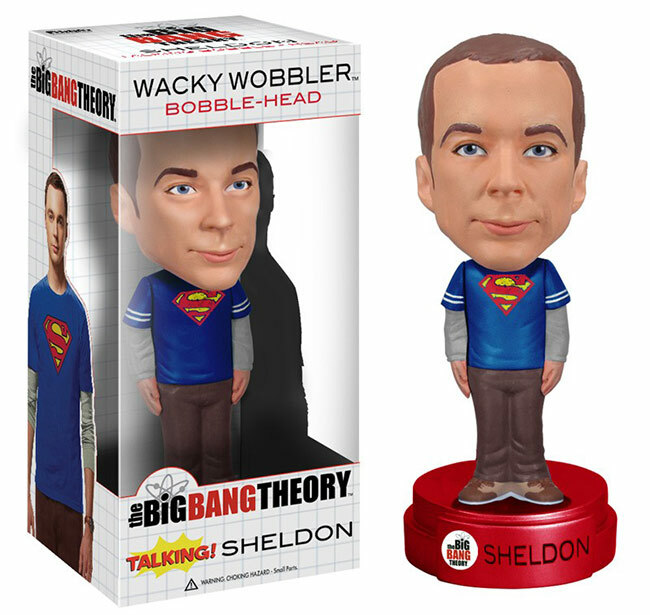 Television vinyl figures based on The Big Bang Theory. 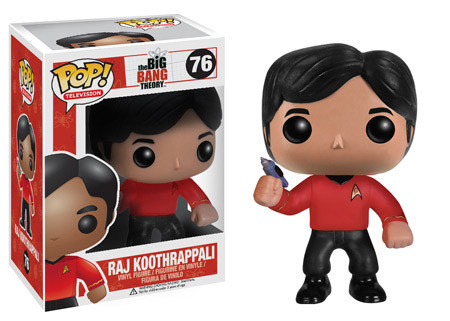 This batch has the guys dressed in their classic Star Trek uniforms - Sheldon, Leonard, Raj, and Howard. 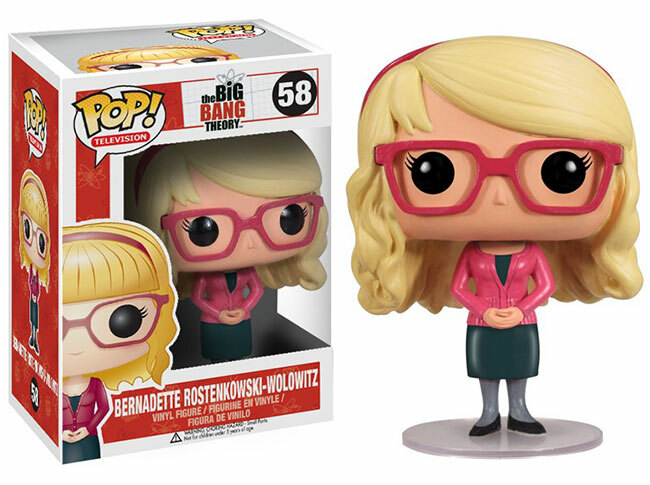 Expect to see these new POPs in stores around December 3rd. 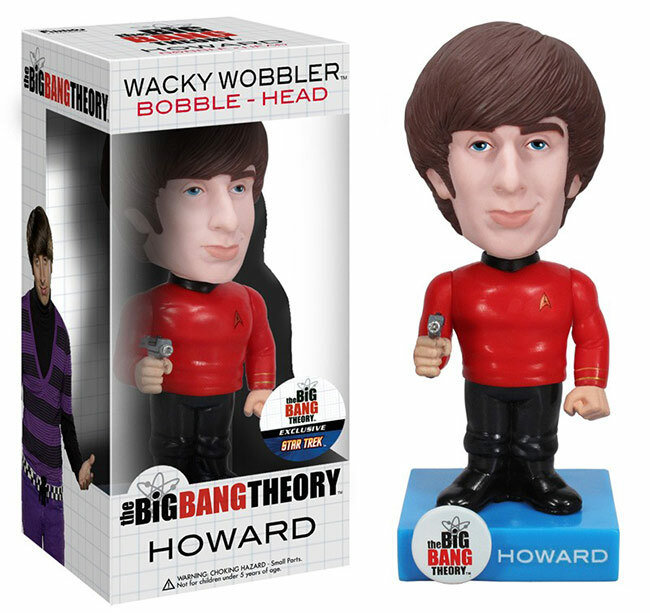 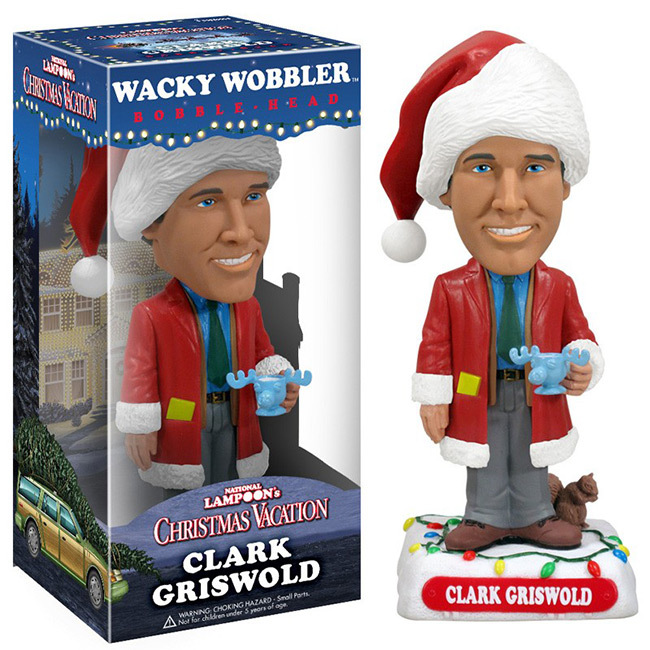 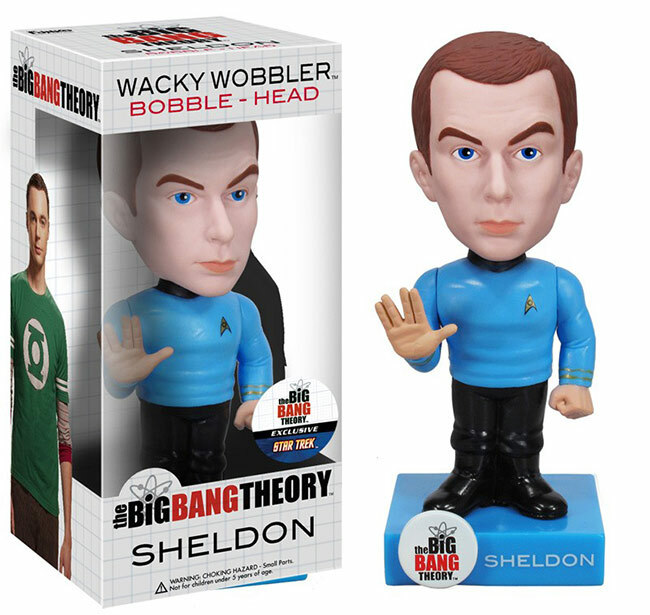 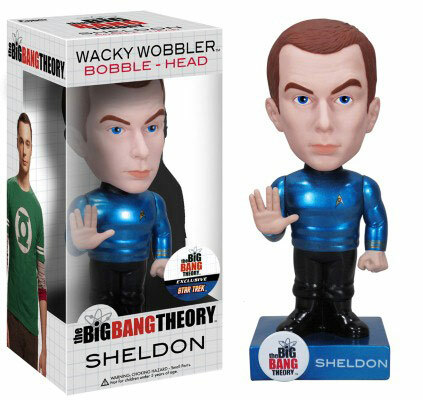 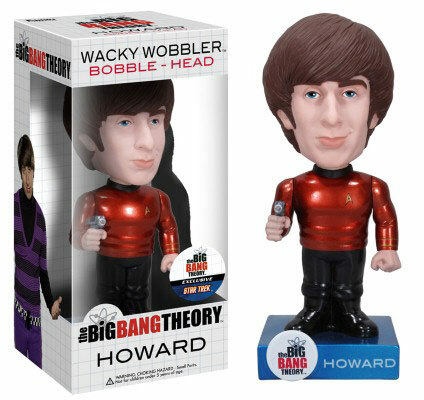 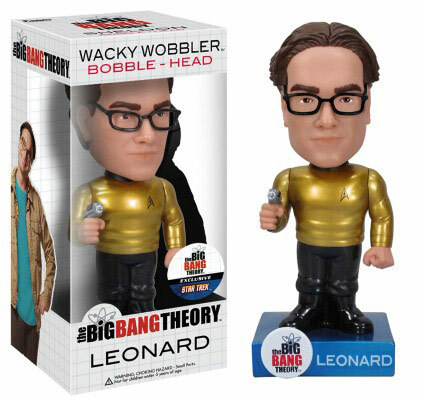 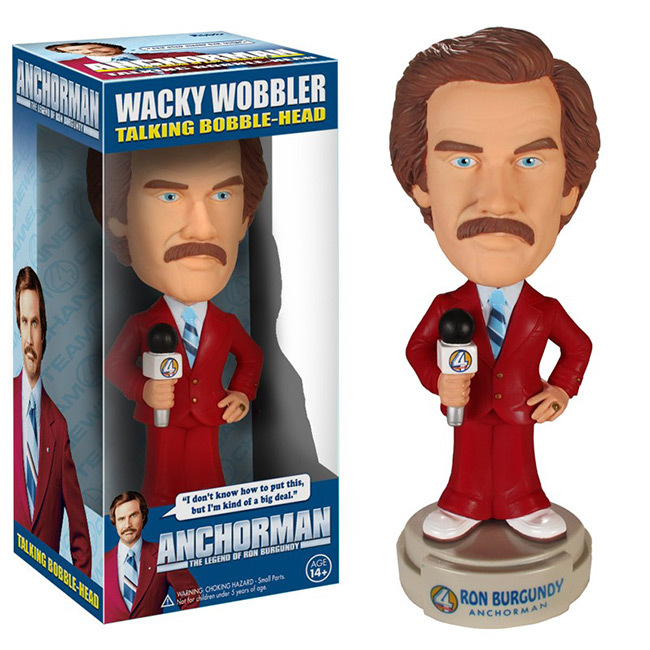 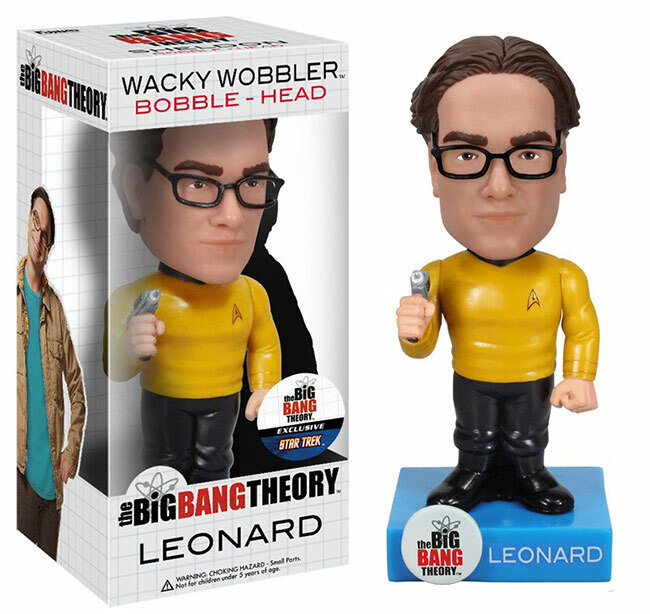 April 2013 - Funko has announced new Wackly Wobblers based on The Big Bang Theory. 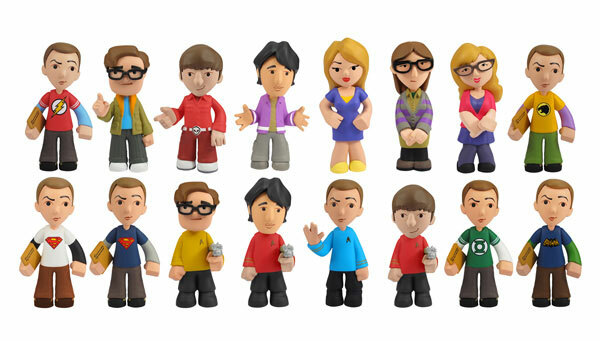 In this batch, the characters are dressed in Star Trek uniforms, with one in 36 to be given a special metallic paint variant. Expect to see Sheldon, Leonard, Howard, and Raj in stores around May 2nd. 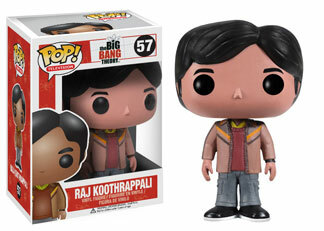 April 2013 - Funko has announced an additional POP! 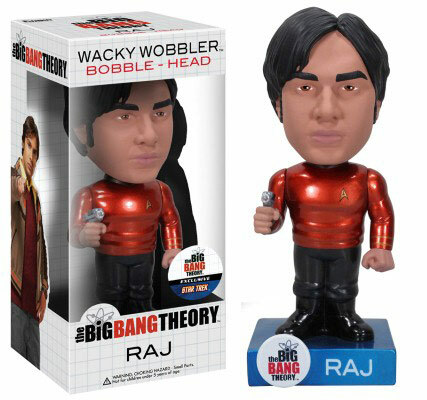 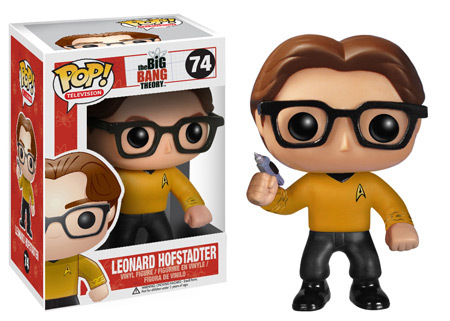 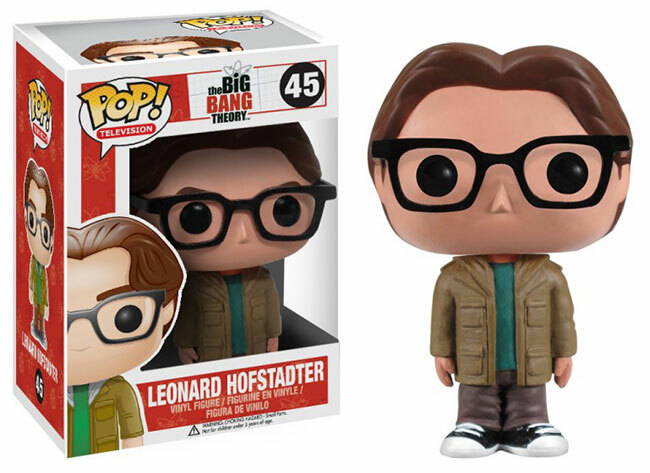 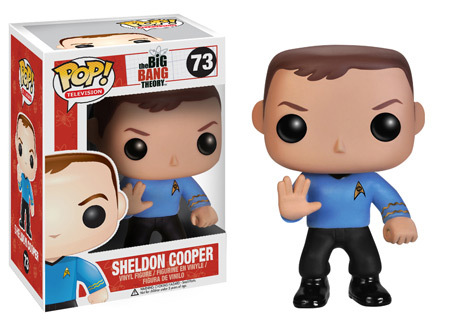 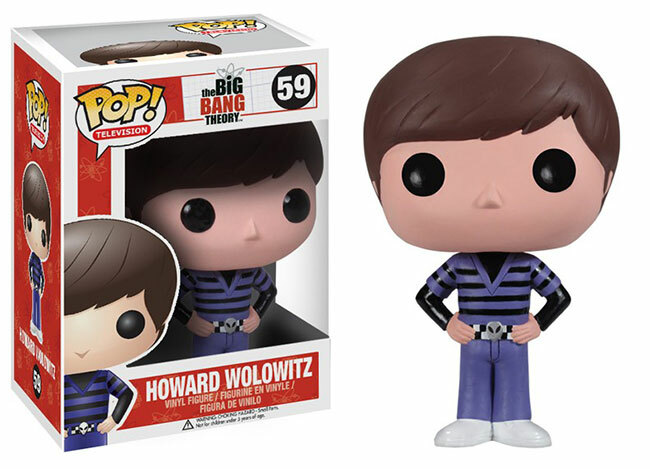 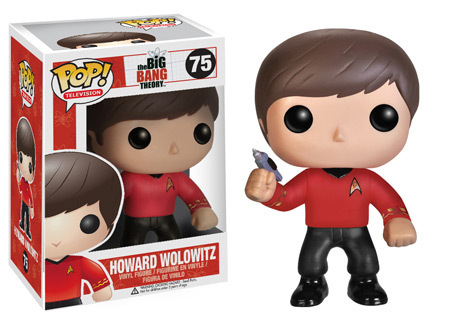 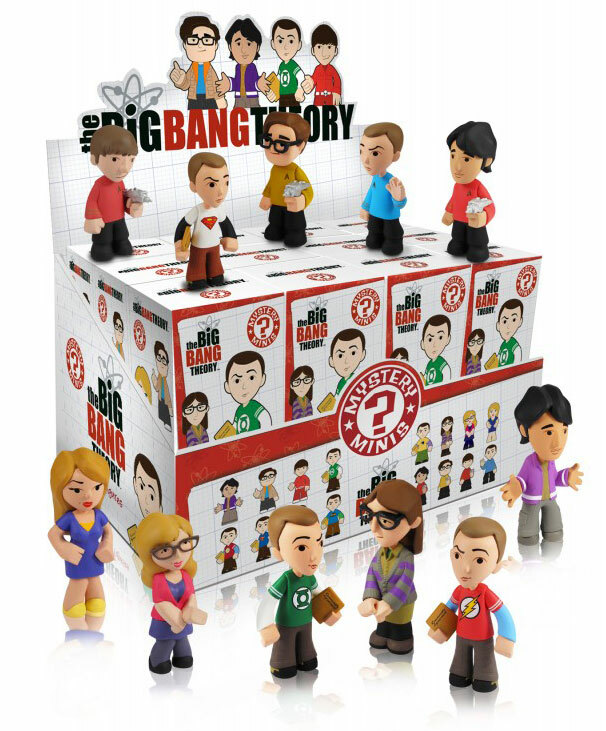 vinyl figure based on The Big Bang Theory. 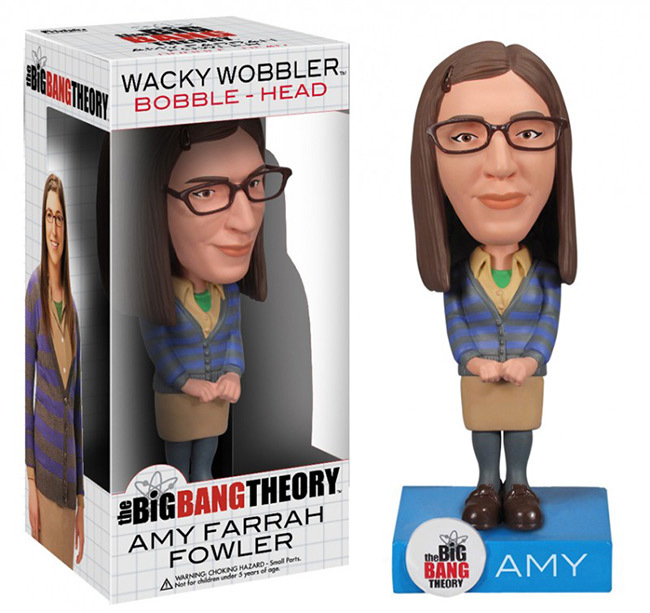 Expect to see Amy Farrah Fowler in stores around April 25th, with one paint variant available at JMD Retail.